NASA’s mission is to drive advances in science, technology, aeronautics, and space exploration to enhance knowledge, education, innovation, economic vitality, and stewardship of Earth. Chapter 1 and 2 provide a snapshot for 2018 of how well NASA is planning and executing its major acquisition projects. In May 2017, GAO found that projects were continuing a generally positive trend of limiting cost and schedule growth, maturing technologies, and stabilizing designs. But, at the same time, GAO noted that many of these projects, including some of the most expensive ones, were approaching the phase in their life cycles when cost and schedule growth is most likely. Chapter 3 is an overview of the 2017 budget. Chapter 4 determines the extent to which NASA has established and implemented leading IT management practices in strategic planning, workforce planning, governance, and cybersecurity. 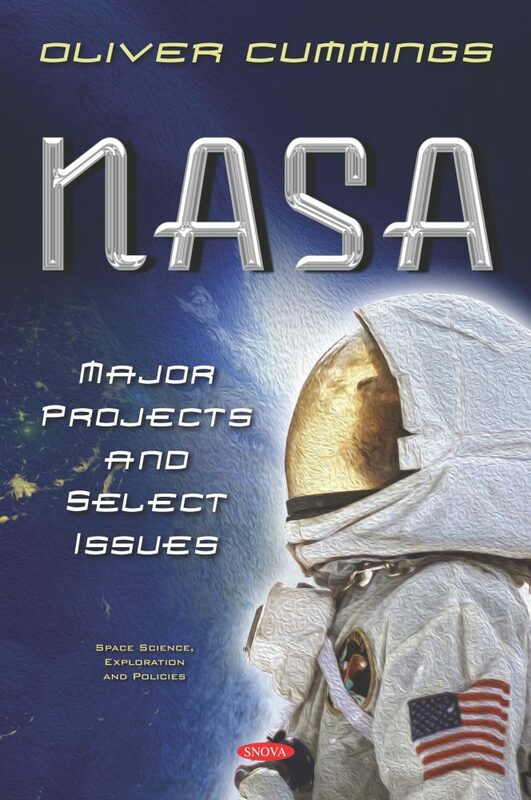 Chapter 5 addresses, among other things, the extent to which (1) NASA’s Inspector General investigated contractor and grantee whistleblower reprisal complaints; (2) NASA’s Administrator reviewed reprisal complaints in a timely manner; and (3) NASA communicated the applicable whistleblower reprisal protections to contractors. Chapter 6 sets forth policy governing the release of public information, which is defined as information in any form provided to news and information media, especially information that has the potential to generate significant media, or public interest or inquiry.